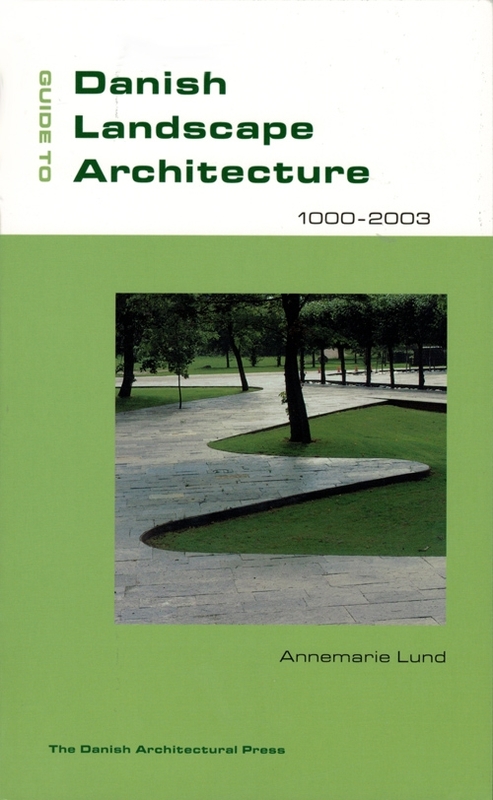 The Guide to Danish landscape architecture is the most comprehensive reference work on Danish landscape architecture ever produced. About 500 projects are included, of which 200 are extensively documented with plans, photos and characteristic descriptions. 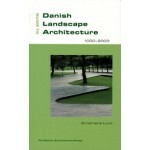 The book begins with an historical outline of Danish landscape architecture, which draws up clear lines through this slowly progressing art form. The guide is built up chronologically beginning with the gardens of the Middle Ages. 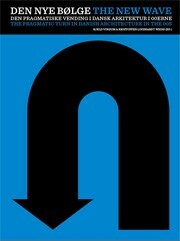 All the schemes are described as they appear today, and their histories are reviewed. The guide covers the entire country, and is supplemented with a number of indexes that facilitate the planning of excursions during the summer months. Three maps pinpoint the various locations. The choice of topics was made in collaboration with Professor Sven-Ingvar Andersson, dr. agro, the landscape architect Malene Hauxner, and Professor Ib Asger Olsen. Landscape architect Annemarie Lund wrote and organized the guide.